At any given time, sixteen to twenty male and female youth in southwest Saskatchewan, between the ages of fourteen and eighteen, require housing support. 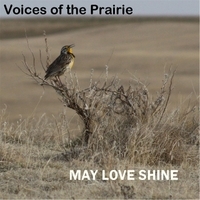 The majority are youth from within the city of Swift Current, however, research has identified the need in communities within in rural southwest Saskatchewan. 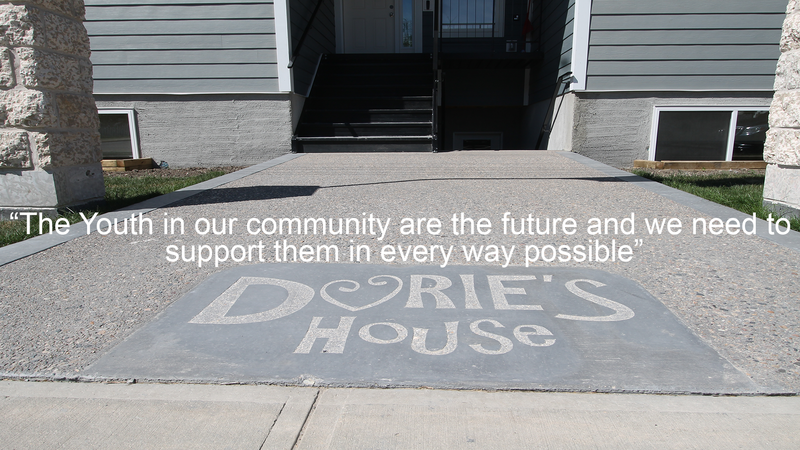 A safe, secure living environment in Southwest Saskatchewan, for youth to build resiliency and strong foundations to adulthood and independence through skill building, connectivity with family and community, and positive health and life choices. Representatives from a number of agencies and organizations began meeting in February 2013, to revisit the idea of establishing a youth emergency shelter, for the benefit of youth and families in southwest Saskatchewan. The committee reviewed evidence demonstrating that youth homelessness has been a long-standing issue in our region, dating back to 1998. Previous studies and proposals were reviewed: Community Health Services Application for Southwest Residential Treatment Pilot Project (1998); Youth Homelessness and Hunger Action Committee Youth Outreach Project (2005) and Cypress Health Region/Department of Community Resources Residential Youth Treatment and Support Centre Proposal (2006), followed by a community scan with the goal of identifying current support to homeless youth. Interviews were conducted with individuals representing twenty-five agencies and organizations who work with children and youth. Research was conducted to identify organizations operating facilities that were emergency-need based. We found that, while there were a variety of programs and supports for homeless youth, there were few instances of organizations that provided emergency shelter specifically for youth. On-site visits were made to Street Culture Kidz, Regina and to The Inn Between, Medicine Hat, to gather information on structure, policies and funding models. We learned that Street Culture Kidz is funded by the Ministry of Social Services through an agreement for service. 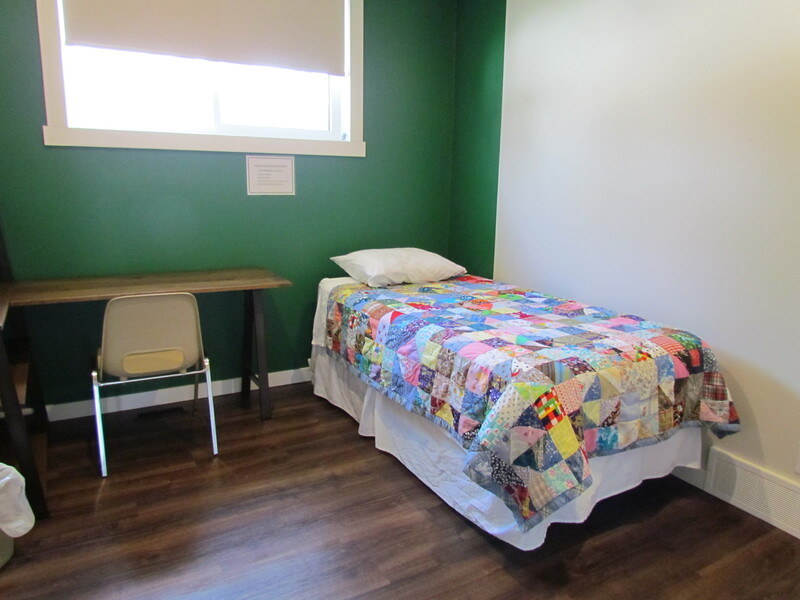 The province of Alberta provides funding to The Inn Between for five beds, with the sixth bed being community-funded. The situation in our region is what could be termed “hidden homelessness”. While youth are not usually seen sleeping in doorways in traffic areas where they would be visible, they certainly are found to be living in intolerable and sometimes dangerous situations. Youth are ‘couch-surfing’ at friends’ homes, sleeping in parks with no protection, sleeping in cars, tents or in the team pit at the baseball diamond, or remaining in very unsafe circumstances because there is nowhere else to go. Youth identified as homeless or at risk of being homeless were primarily aged 14 to 18; although some instances of 12 and 13-year-olds were also identified. The youth considered to be homeless are a nearly-even percentage of males and females. A nonprofit organization, under the name of Southwest Youth Emergency Shelter Inc. has been established; and charitable status has been approved by Canada Revenue Agency, Charities Directorate. 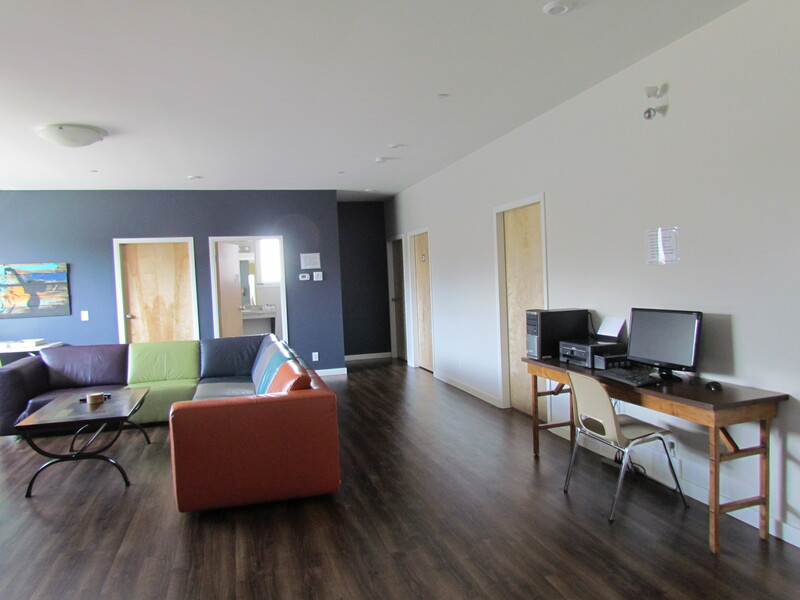 our model would encourage the space as a setting for available short and long term learning opportunities to meet the needs of youth and families.